A couple of weeks ago, Emma and I found ourselves invited to Tapas Night at the Bell Inn in the New Forest. 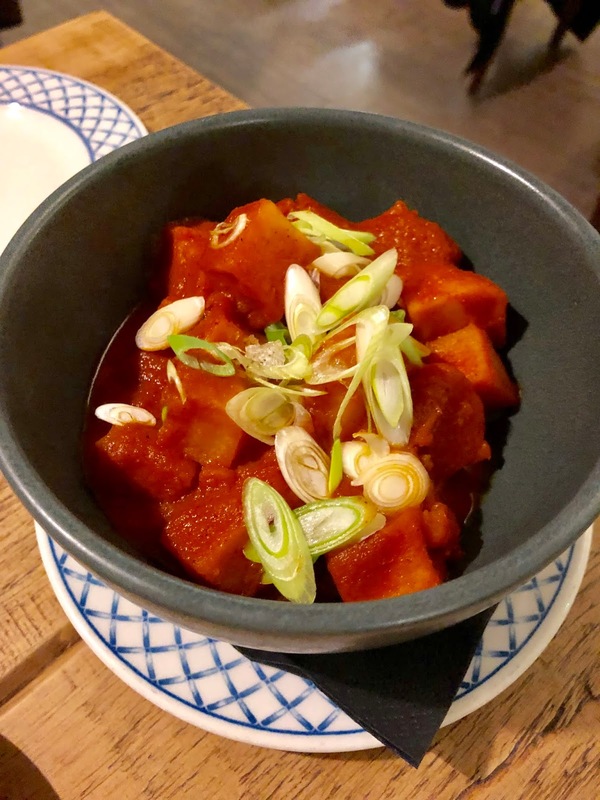 I'm a big fan of the Bell Inn having gone there previously for a work's Christmas party (their scallops and steak are INSANE), so jumped at the chance! Anyone who knows me knows that I am tapas obsessed. I love all Spanish food and Spanish culture, as I regularly go to Spain. In fact, I'm going in just less than two months time.. EXCITING! The tapas evening started at 7, and was in lovely intimate dining room- there were only 26 diners in total. The premise of the evening was to taste Spanish tapas and the menu was already on the table when we got to our table. 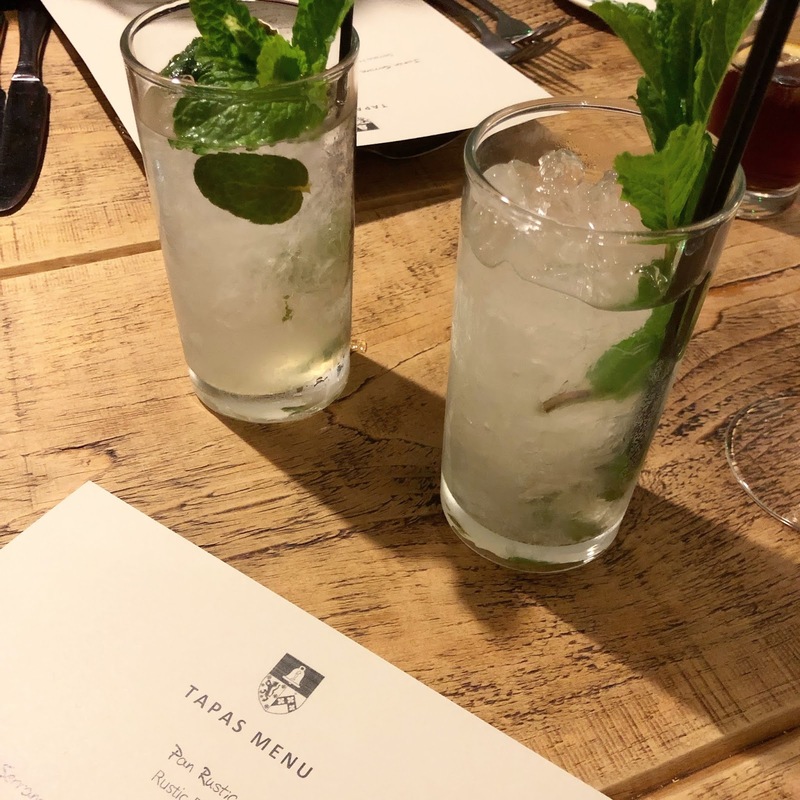 As it was a themed night, the menu was a pre-set menu of 10 tapas dishes. Whilst we waited for Mojitos, Emma and I caught up! Our mojitos arrived (HELLO COCKTAILS) and we delved right in, they were quite strong! It tasted fresh and crisp, just like a good mojito should! 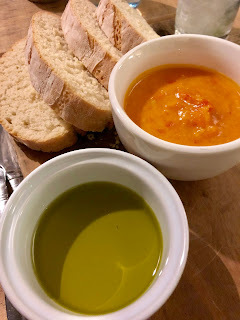 Next up, we were served rustic bread, charcuterie and patatas bravas! 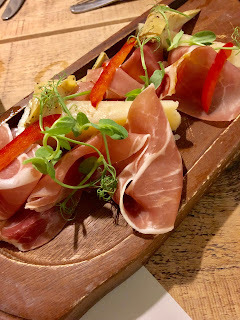 I really enjoy bread, dipping oils, olives and that sort of thing so this course was right up my street.. the manchego was strong, but paired well with the serrano ham. 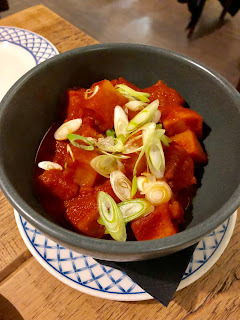 I also have a bit of an obsession with patatas bravas, they're genuinely my favourite dish in Spain (except for Gambas Al Ajillo!) and these did not disappoint. I liked the addition of fresh spring onions as it added an element of freshness to a usually carby dish. After a little breather, the next round of tapas were served. Albondigas and Oxtail Croquettes. 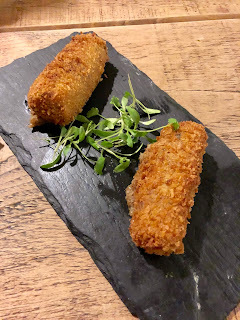 I was a bit apprehensive of the Oxtail Croquettes, as I've never had Oxtail before. 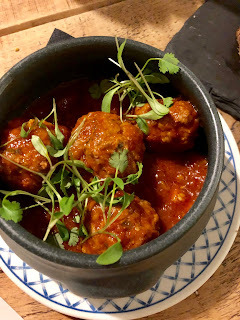 I'm a forever fan of Albondigas and I have to say, these were up there in the albondigas rankings. Really enjoyed them! The oxtail croquettes were a pleasant surprise! I also really enjoyed these and would have them again. 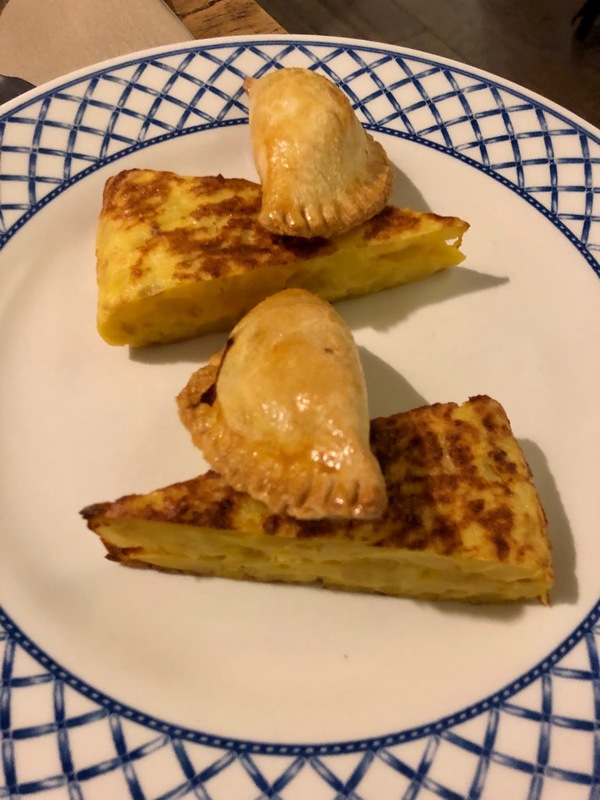 The third round of tapas were then served, Gambas Al Ajillo (garlic prawns), Chicken, Chorizo and Mushroom Empanadas and Spanish Omelette! 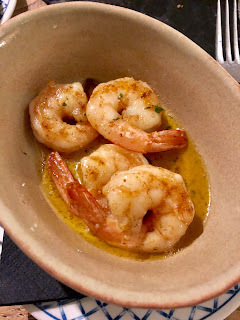 I adored the Gambas Al Ajillo. Garlic prawns as I've said before are my FAVOURITE. 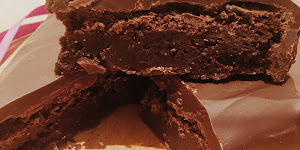 These were wonderful! 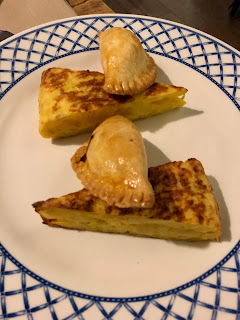 I found the empanadas a little dry so used the albondigas sauce to dip them in, full of flavour though and the albondigas sauce accompanied them well! The Spanish omelette was equally delightful, and I enjoyed it! Last but not least, we had dessert. 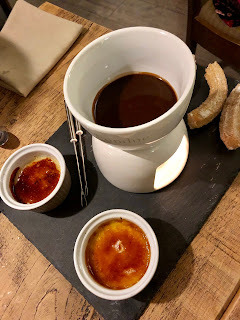 Creme Catalan and Churros with Chocolate to dip them into! The creme catalan was very sweet but delicious nonetheless but the star of the dessert show were must definitely the churros. The churros were insaaaane. I left very content and happy. After dinner, we also had a quick tour of the hotel and the rooms are gorgeous and well decorated. Definitely stay here if you're looking for somewhere in the New Forest. One thing I would say is some themed background music would have complimented the night beautifully. Overall, I absolutely adored our experience and I'd definitely recommend attending one of the Bell Inn themed nights! Thank you so much for having us! I'll most definitely be back. I'll be booking in to have my Graduation dinner at The Bell Inn! Have you ever been to the Bell Inn? 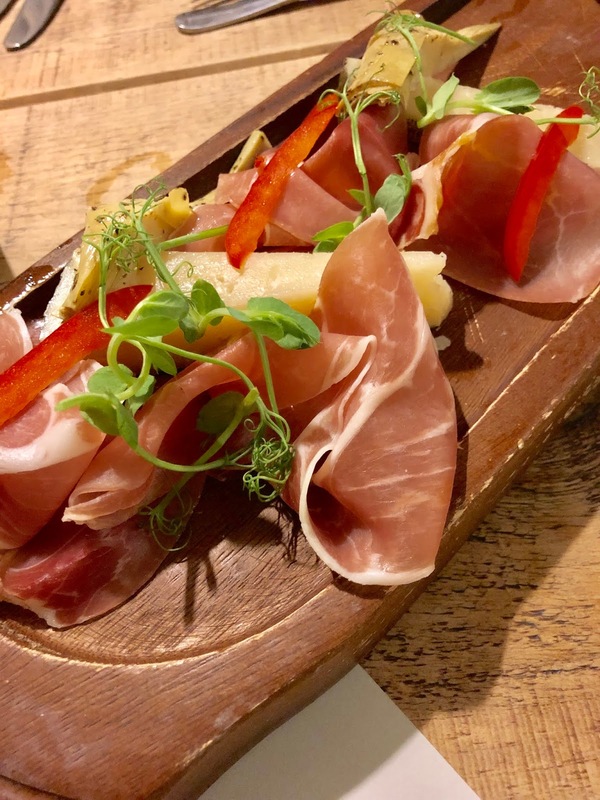 What's your favourite tapas dish? I'd love to know! PS. Please note, this meal was kindly gifted to us, however all opinions are my own. 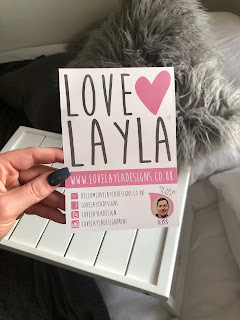 I was recently contacted by the lovely Katie from Jay Wing PR to review Love Layla, a quirky card and gift company. I immediately jumped at the chance after seeing their products. 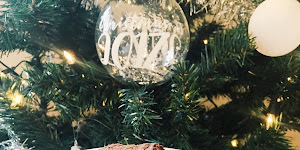 As a general overview, all of their products are fun and full of humour which makes a perfect gift for family and friends! Some of the more eagle eyed of you will note that the products in these pictures are Mother’s Day products, and we are past Mother’s Day.... however! The quality of these products are exceptional and definitely earned their review! Unfortunately, I’ve been having site issues and haven’t been able to push this post through sooner.... so fingers crossed it makes it..
QUALITY: As previously mentioned, the quality of these products is second to none. 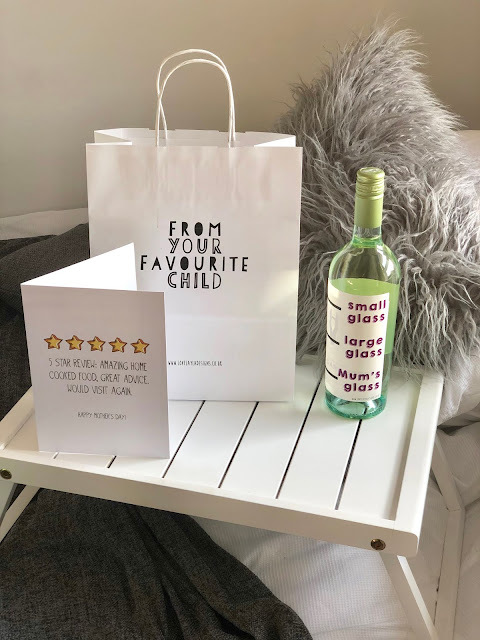 I was sent a card, wine label and gift bag. The card was made of a study material and wasn’t one of those flimsy cards you get from some of *THOSE* cheap card shops. The wine label was perfectly sized and covered the wine bottle label and the gift bag held my Mum’s gift and didn’t show any signs of breakage despite the present being quite heavy! RANGE: The range of their products are incredible. From cards, badges, balloons and banners to drinking games, bottle openers and gift wrap- they’ve got everything you could need for a gift. The ranges are SO relatable and are applicable to almost everyone. One of my favourite products is the “List of People I Want To Punch In The Face” notebook. Ever so relevant and applicable! Take a look at their products here. PRICE: I think their prices are incredibly reasonable- £3.75 for a card is more than reasonable especially as you can buy fairly plain and boring cards in supermarkets for the same kind of price. I’ll definitely be shopping with Love Layla Designs for my next family birthday, my sister will love them! 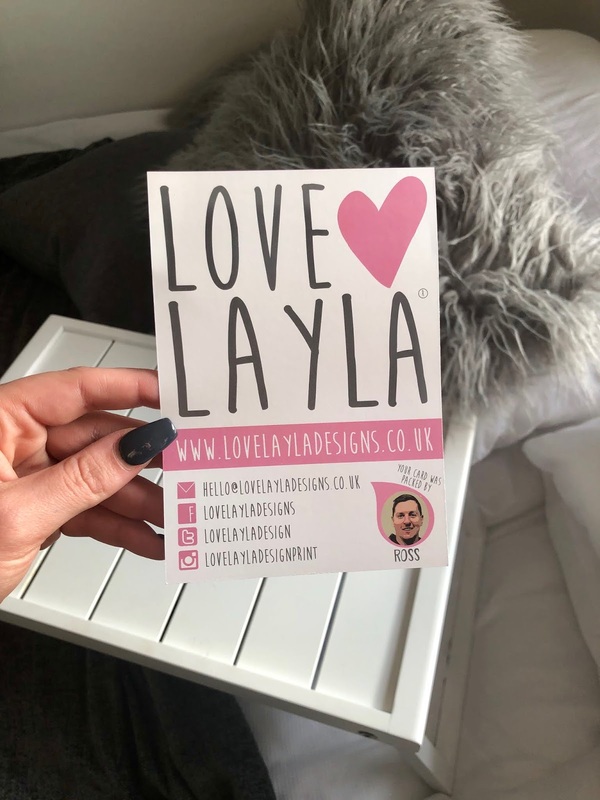 Have you bought from Love Layla before? 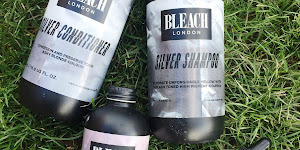 What’s your favourite product? PS. Please note these items were gifted, but all opinions are my own. I've been meaning to write this post for nearly a year. TERRIBLE. 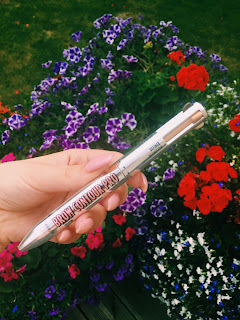 However, I thought I'd give the Benefit Brow Contour Pro pen a review (now I've finished it!). In terms of colour, there are a range of different shades so I popped to my local Benefit make up contour and they matched me up. There is a darker shade (meant for the end of your brow), a lighter shade (meant for the start of your brow), a definer and a highlighter. The packaging is a bit like an old school colour changing pen like you'd use at school which properly gave me some throwback vibes. In terms of product, I love the product and it made my eyebrows super defined, super quickly which I loved. However, I don't always define and highlight my brows, meaning I ran out of the actual brow make-up lots quicker than the other two shades. 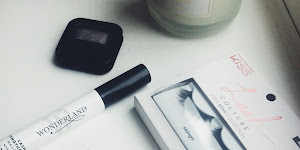 Compared to my holy grail brow-zings it also ran out much much quicker (2 months as opposed to 6-8 months). 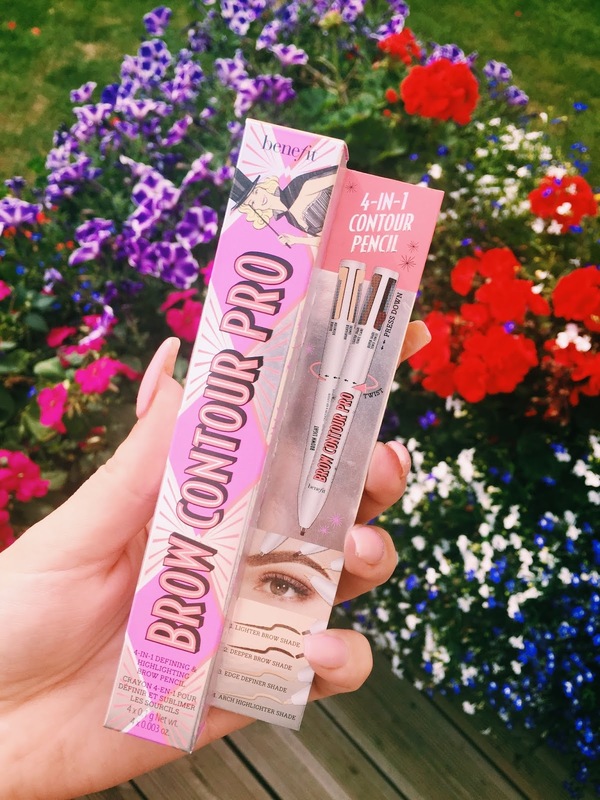 As they are both a similar price, I think I'll stick with my holy grail Brow-zings. Good effort Benefit- but perhaps a refillable pen would be something to look into! 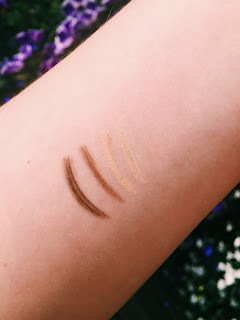 What's your holy grail brow product? Have you tried the Benefit Brow Contour Pro Pen before? I'd love to know!